Vodacom Business has announced the introduction of its AfricaIPconnect solution, a product set to redefine and guarantee better connectivity to organizations that want a superior end user experience when navigating the Internet space in Nigeria. Vodacom Business’ AfricaIPconnect is a reliable, fully managed high speed Internet solution for large, medium and small size businesses located anywhere in Africa, using VSAT access technology. Executive Head Product and Services, Vodacom Business Nigeria, Wale Odeyemi, said “Africa remains an underserved region in terms of reliable terrestrial connectivity with the infrastructure largely in the deployment phase. A number of major towns and cities across Nigeria fall within land locked regions with little or no access to terrestrial Internet services. 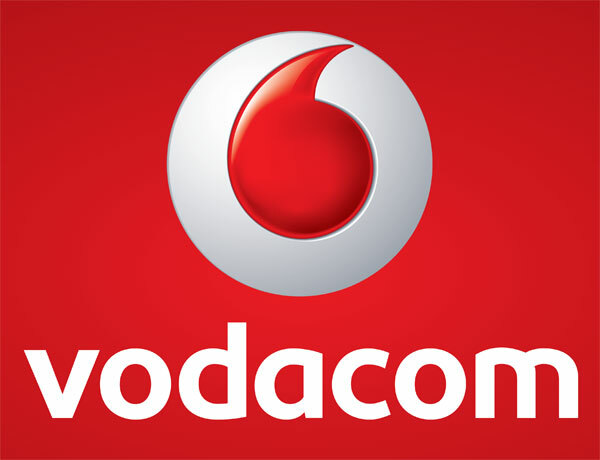 The Vodacom Business’ AfricaIPConnect solution is a highly reliable service built on premium C-band satellites to provide a direct connection to the Tier1 Internet backbone at speeds of up to 4Mbps/1Mbps for each of our customer sites, offering up to 99.5% uptime. AfricaIPconnect takes reliable and cost effective connectivity in Nigeria and Africa at large to the next level”. Speaking in the same vein, Managing Director Vodacom Business Nigeria, Guy Clarke, added that the Vodacom AfricaIPconnect gives a new turn to Internet connectivity in Nigeria. Clarke said “We are confident that our AfricaIPconnect solution beats any other VSAT Internet access in Nigeria, it has come to revolutionize how businesses access the Internet and stay connected to their operations and partners worldwide. The AfricaIPconnect product has been developed to provide our customers with dependable solutions that suit their varied corporate Internet connectivity requirement s”. Vodacom Business’ AfricaIPconnect comes in four different service plans; Premium, Lite, School IP and the Occasional IP plan for adhoc and periodical use. The Premium Plan offers a low contention service at speeds up to 1024Kbps on the Uplink and 4096Kbps on the Downlink which can efficiently connect up to 30 PCs suitable for businesses with multiple branches and networks. With special attention to the educational sector, the School IP Plan is a tailor made solution for public and private institutions in Africa. This plan is well optimized for downloading and uploading educational resources from the web and is recommended for up to 30 concurrent PCs with bandwidth consumption up to 512 kbps on the uplink and a maximum of 2048Kbps on the downlink.